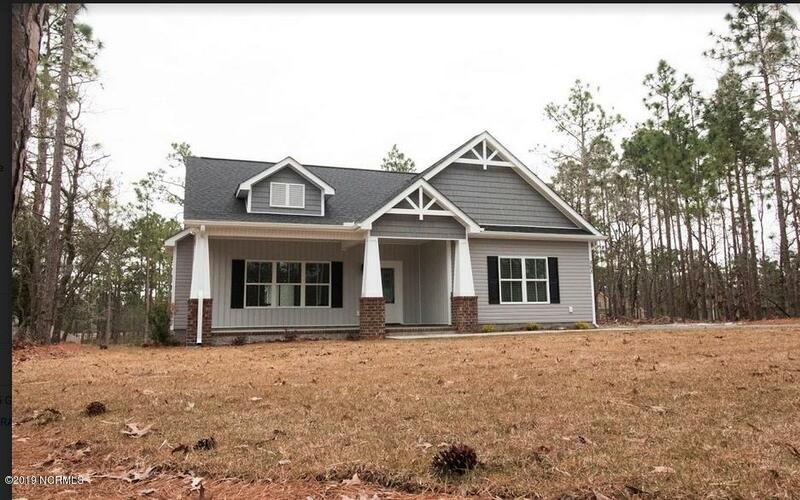 See Bolivia NC new homes and property for sale. 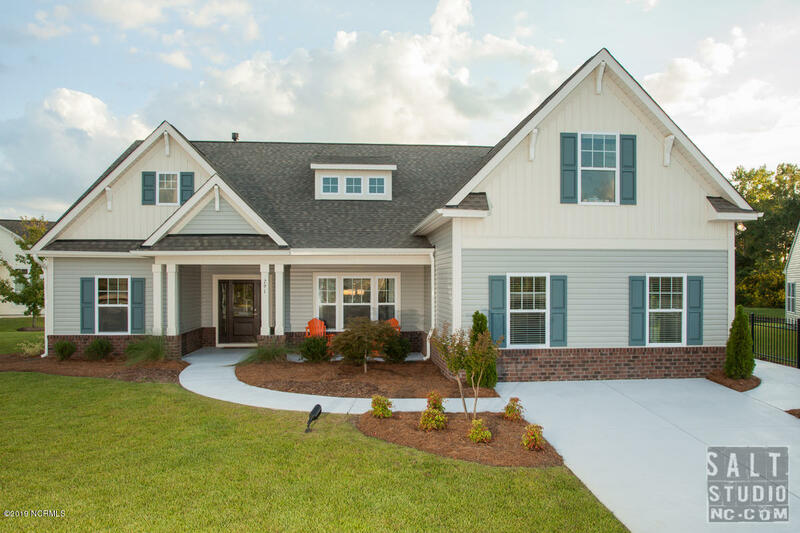 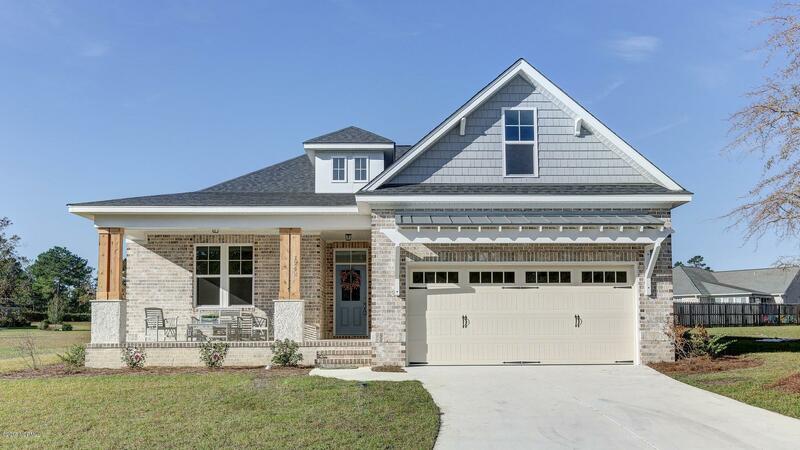 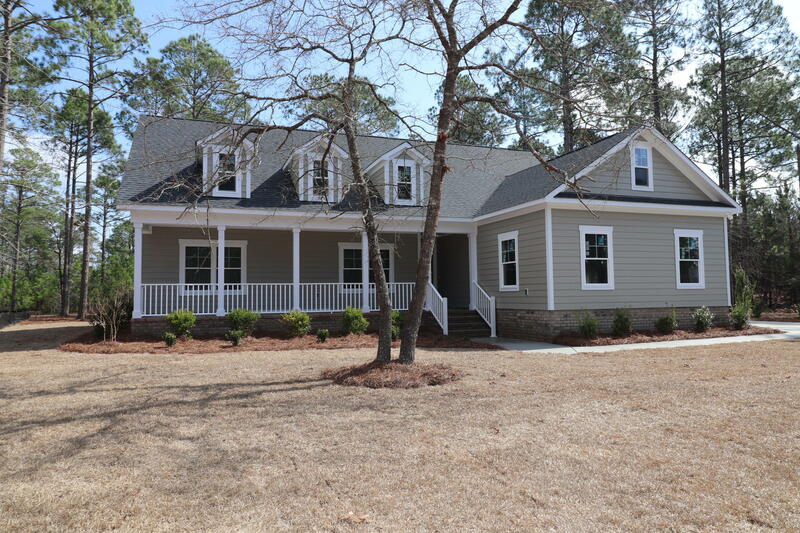 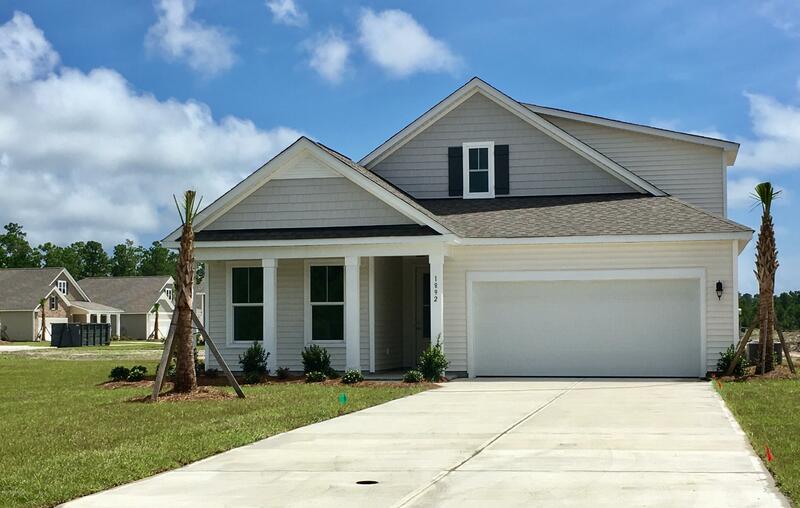 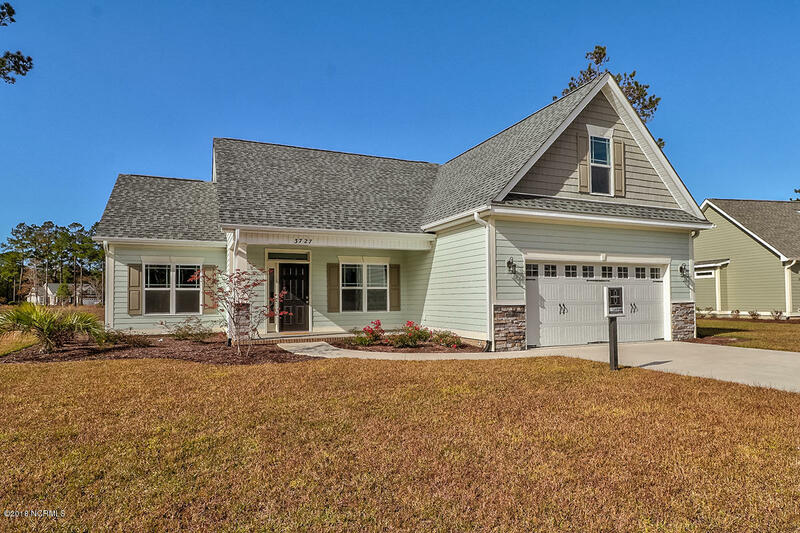 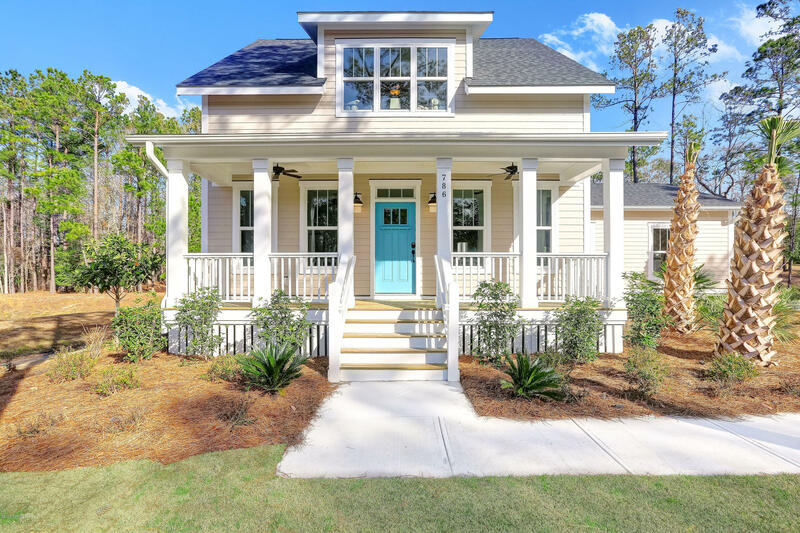 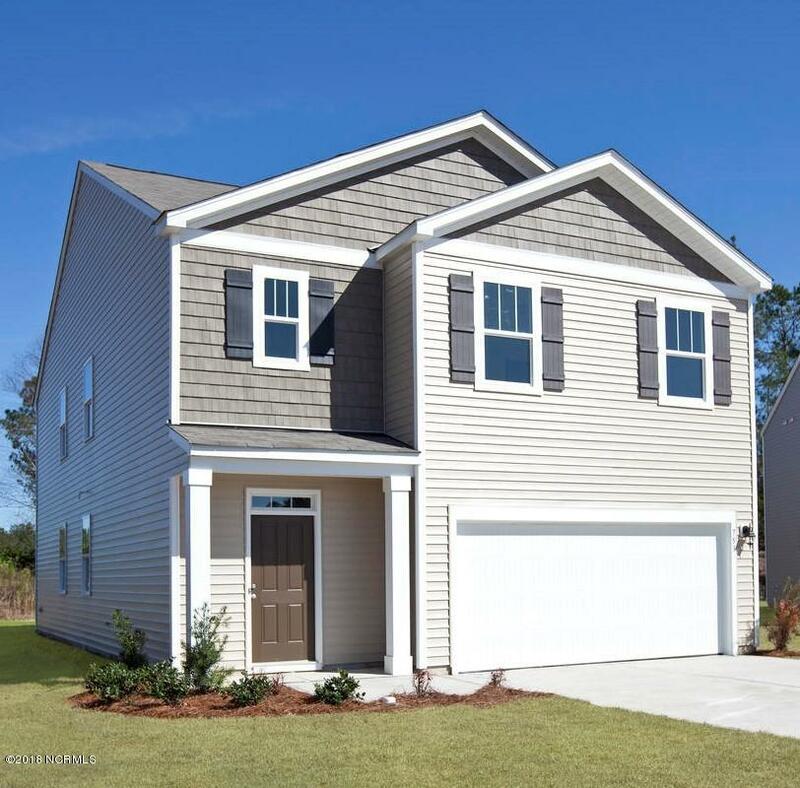 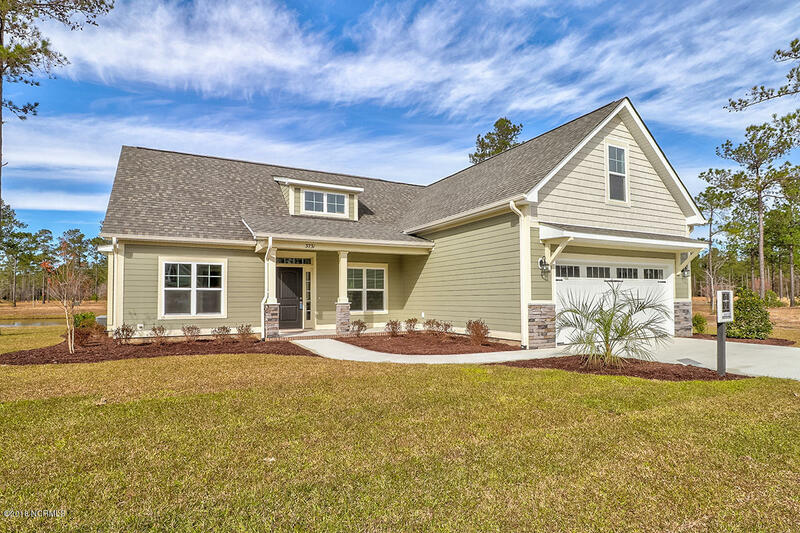 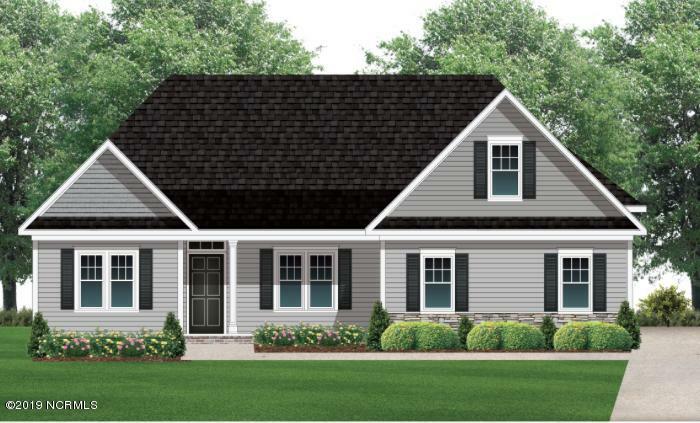 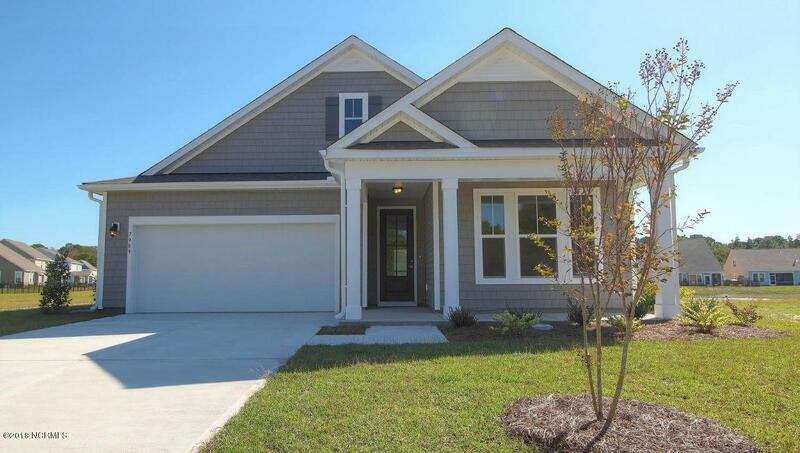 Are you moving to coastal North Carolina and searching for a new home in Brunswick County? 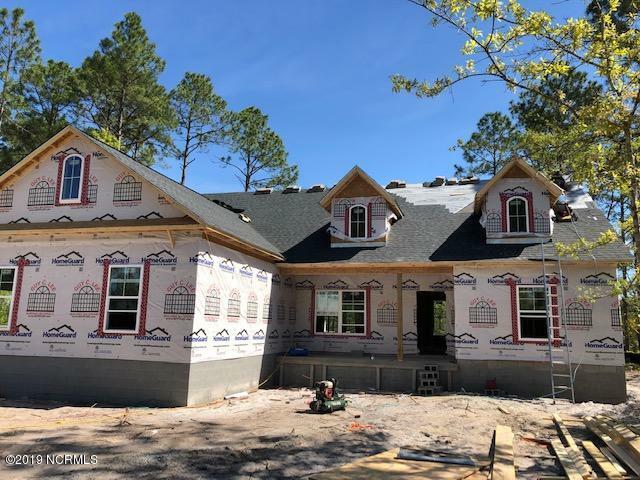 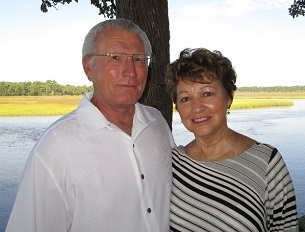 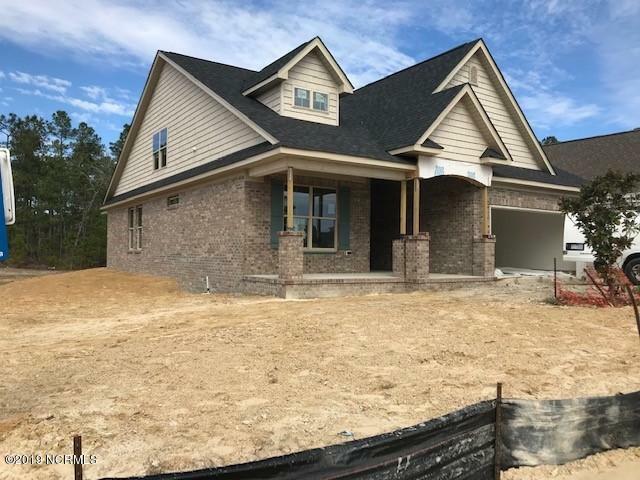 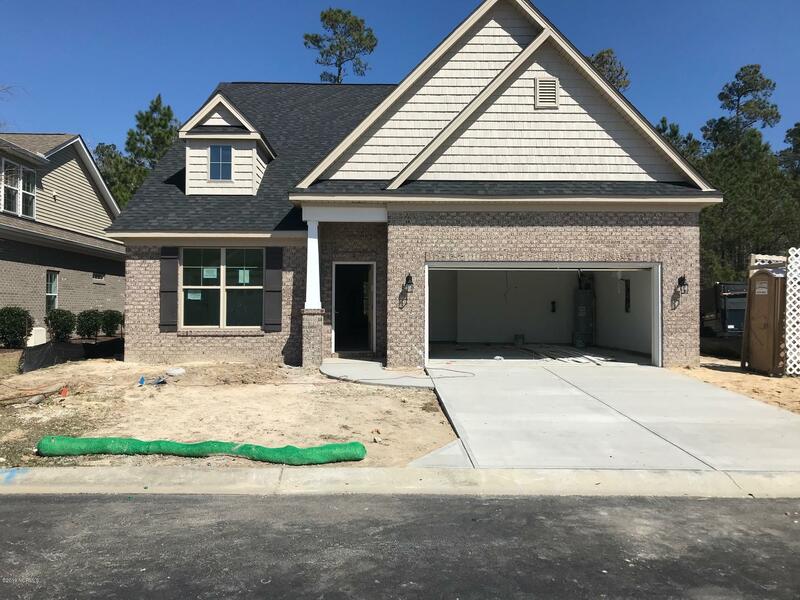 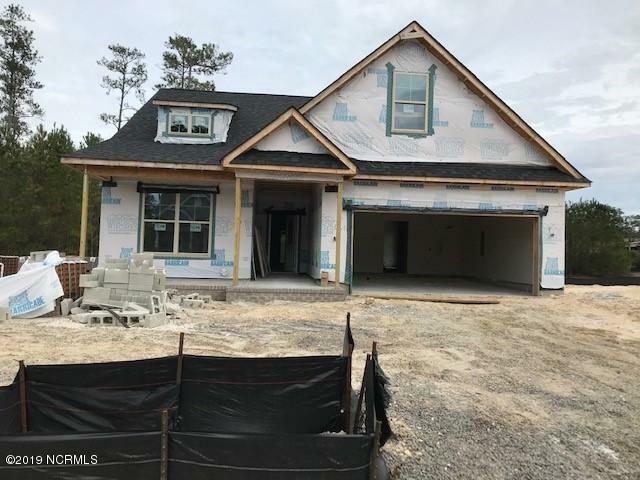 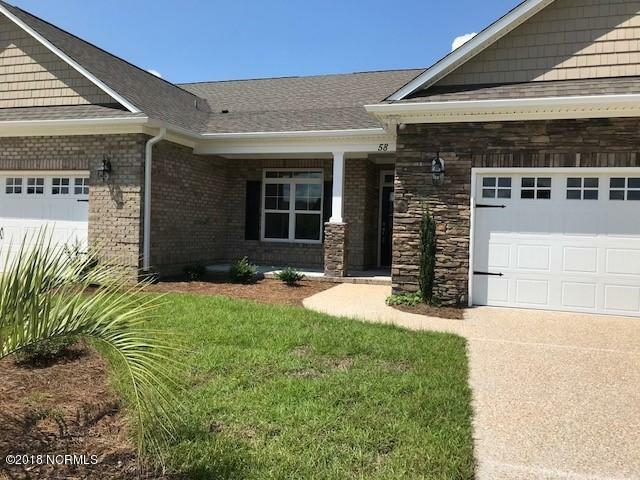 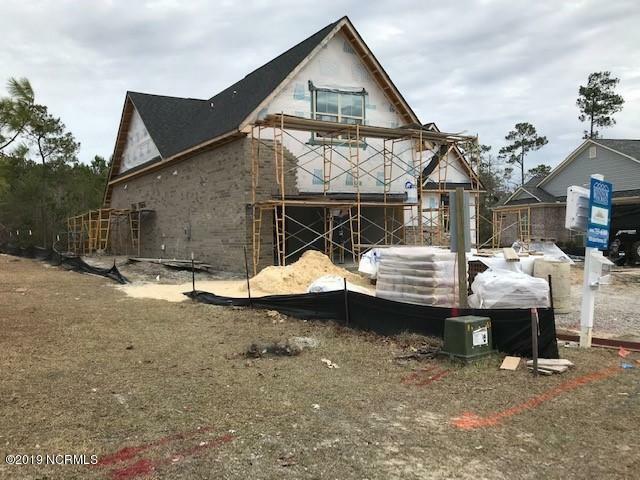 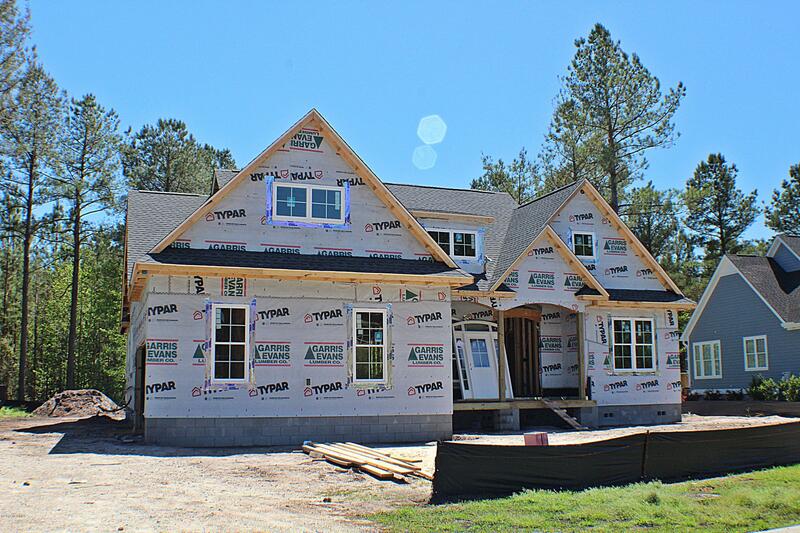 View Bolivia NC new homes for sale, and ask about new construction homes in the Oak Island, St James Plantation, and Southport NC areas. 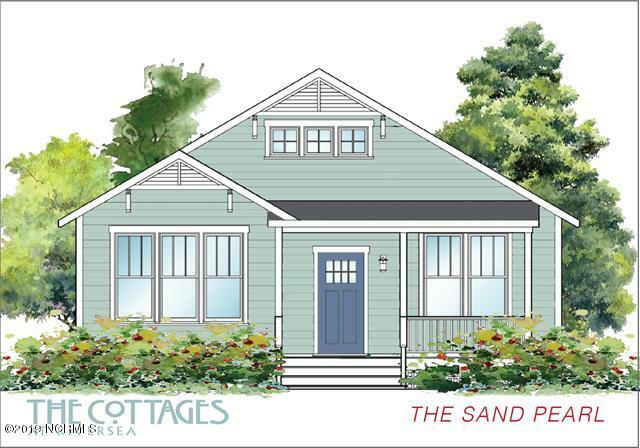 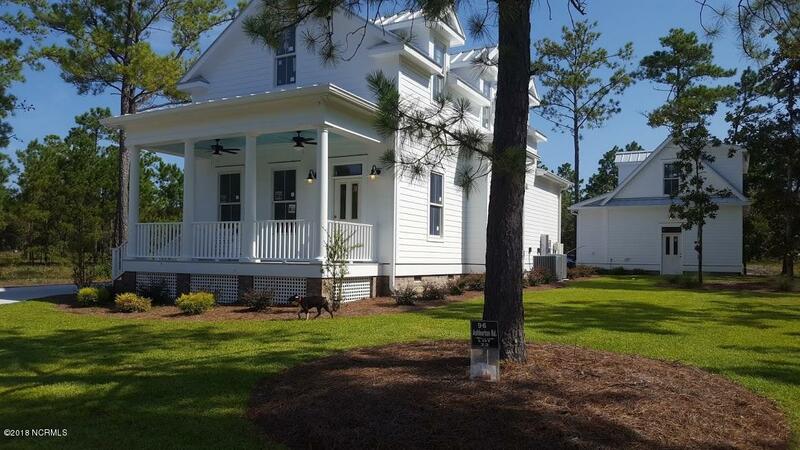 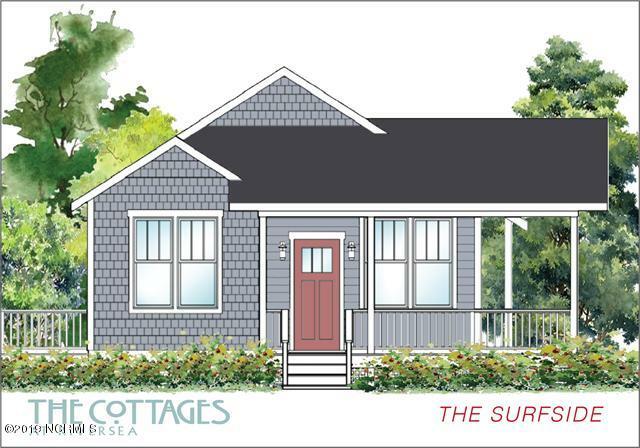 In addition to Bolivia NC new homes, find cottages, bungalows, and new homes at Oak Island NC and in the Leland area.